At Rousseau Farming Company we thank the market companies who help our produce reach not only more homes in the Southwest region, but nationwide. 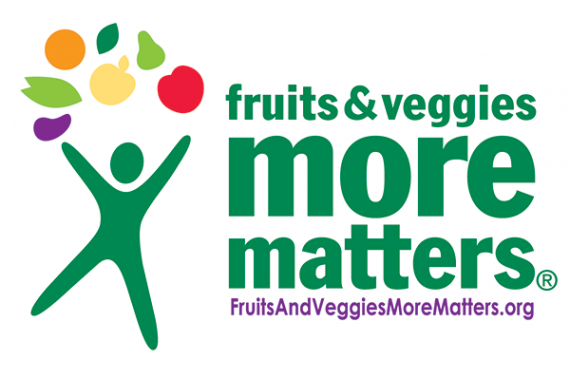 We are members of and sponsor organizations that promote healthier life styles, providing education and resources to obtain freshly harvested produce. You can click on each logo to visit their websites and learn more about them.